The best of the bush and the beach! Explore the magnificent Garden Route and Southern Cape region on this 9 night adventure. This is a an ideal trip for nature lovers. 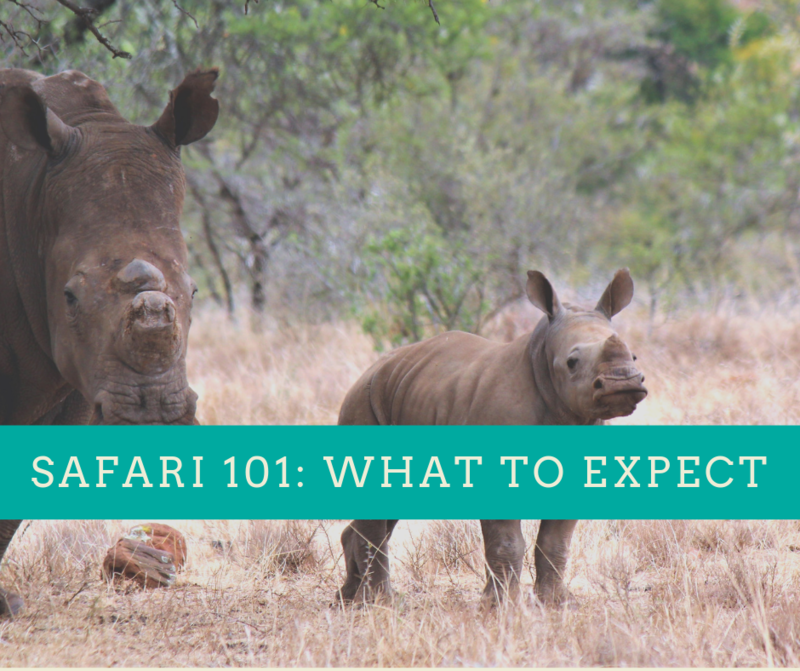 From a big five safari experience (in a malaria-free area) to an exciting whale and dolphin cruise, to excellent birding opportunities, this tour has it all. You will even have the opportunity to see the Big Seven! 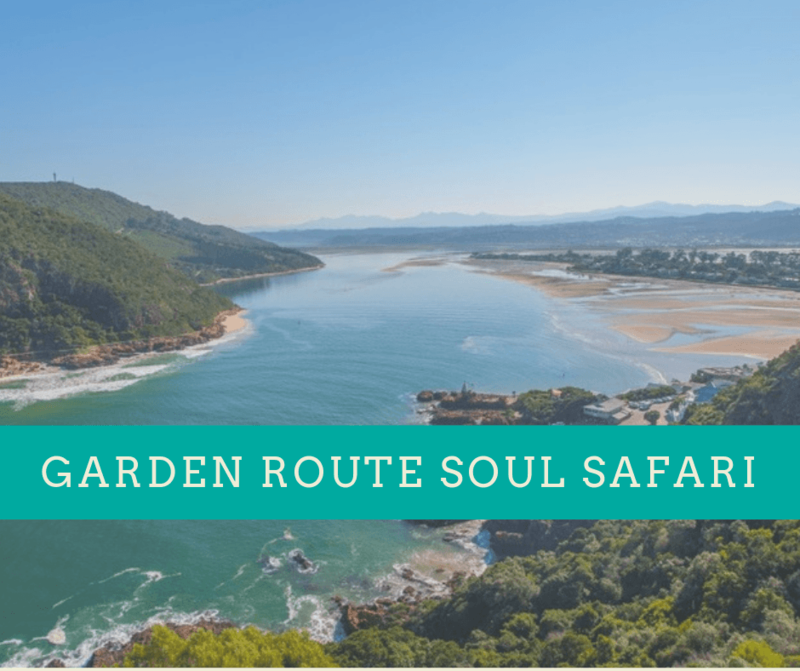 This self-drive itinerary allows for plenty of free time so you can fully immerse yourself in the beauty of South Africa’s Garden Route. You will feel completely revitalised by the end of your trip!